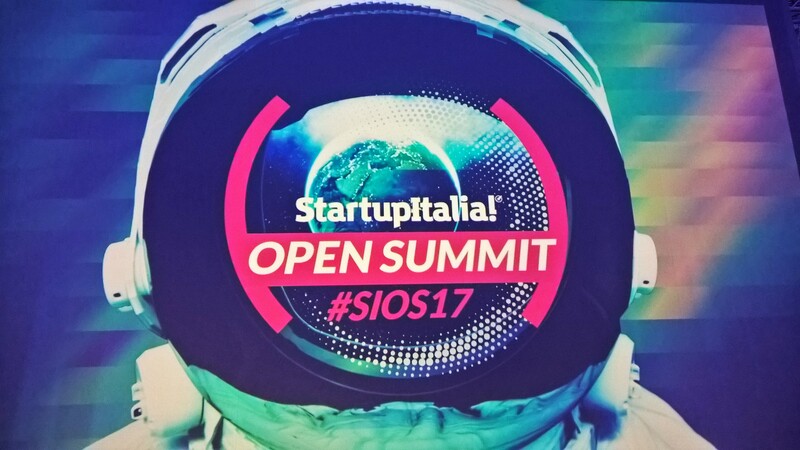 #SIOS17 Sharewood and Worldz are both in the Top100 Italian startups at the 2017 Open Summit organized by StartupItalia! This an important recognition of the the startups in our investment portfolio. A big "Thank You" to the team at StartupItalia!. An online magazine and organization for the Italian ecosystem of startups. Since 2012 it describes innovation, research, new markets, and the 7000+ Italian startups. Sharewood was founded by Piercarlo Mansueto. Worldz was founded by Joshua Priore. The Jury at the event was composed of 100 entrepreneurs and investors from the Italian ecosystem. Our CIO and co-founder Marnix Groet was Juror at this event which elected the winner, which is in the scale-up stage, Greenrail. 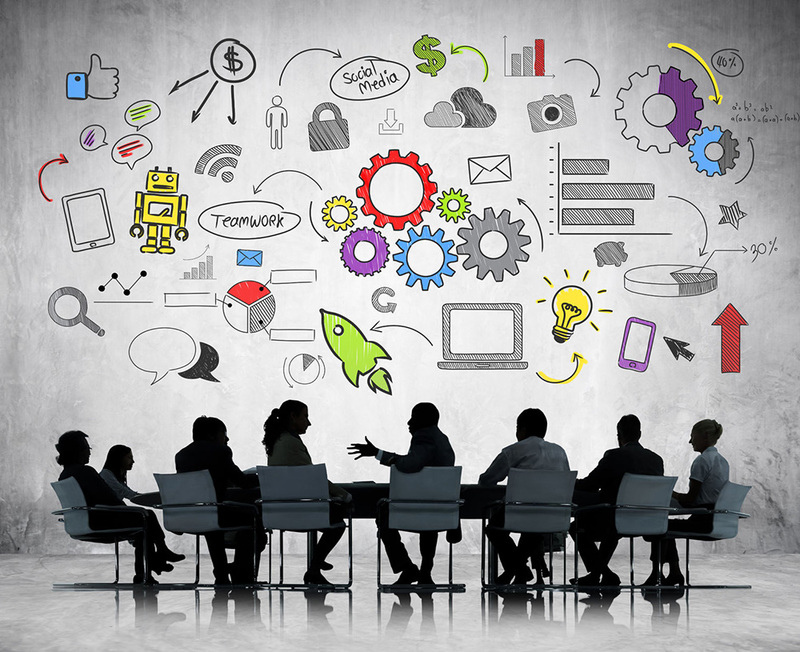 In both startups, Sharewood and Worldz, Creative Thinking Ventures is founding investor. More information about our investment thesis here.